Stan Shuler grew up in New Orleans and is a principal partner of Leake & Andersson in the firm’s New Orleans office. Stan is a general litigation partner whose primary practice areas include casualty, general commercial liability, environmental toxic tort, drug and medical device products liability, medical and pharmacy malpractice, products liability, premises liability and transportation and trucking litigation. He also has considerable experience in handling complex individual, multi-party, class action and multi-district litigation matters in a variety of areas including products liability and environmental toxic tort cases. He is among the Firm’s practice leaders in each of these areas. Stan has tried many cases in the federal and state court systems in Louisiana, and has been involved in many federal Multi-District Litigation cases and class-actions throughout the United States. Stan is actively involved in speaking and publishing papers and articles on topics in his various practice areas. Stan graduated from Louisiana State University with Honors in 1984 and received his law degree from LSU’s Paul M. Hebert Law Center in 1988. Stan was offered a position at Leake & Andersson while in his junior year of law school, after having clerked as a Summer Intern. He worked as an associate of the firm until he was made a principal partner in 1996. 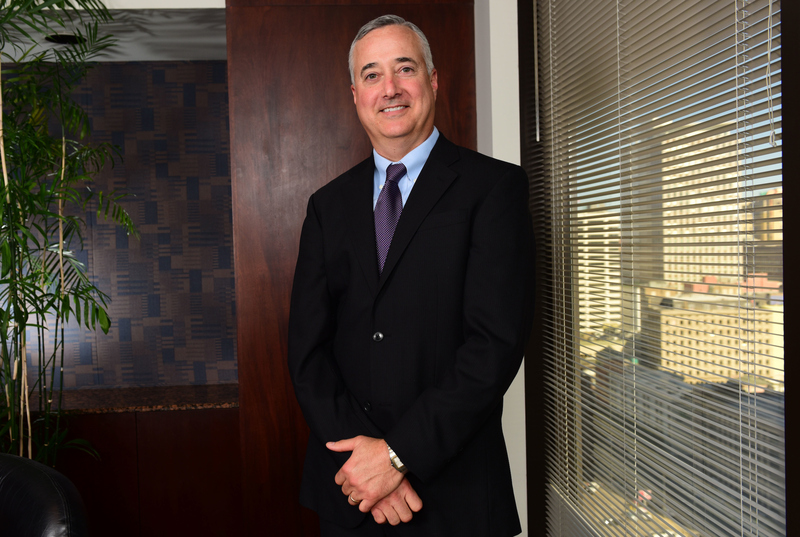 Stan has been repeatedly recognized as a Top Attorney in New Orleans by New Orleans Magazine and has been listed in the Best Lawyers in America for several ongoing years. Stan’s clients have recognized his skills and service through several nominations and awards. He has been selected as Invacare Corporation Attorney of the Year, been included on Medmarc Insurance Group’s Attorney Honor Roll for many years, and in 2013, named by corporate in-house counsel among top 11 product liability attorneys from 307 lawyers nominated by their clients (2013 BTI Client Service All-Stars Report). Since first becoming rated by Martindale, Stan has always been rated “AV” (highest rating). Stan serves as a steering committee member of several legal organizations including DRI (Defense Research Institute) and ALFA International. Stan serves as a steering committee member for DRI’s Drug and Medical Device Practice Group. Stan serves as a steering committee member for ALFA International’s Products Liability and Healthcare Practice Groups and is currently Co-Editor-in-Chief of ALFA’s Product Liability Perspectives publication. Stan is a member of the Bar Association of the Fifth Federal Circuit, the Federal Bar Association, the New Orleans Bar Association, the Louisiana State Bar Association, the New Orleans Association of Defense Counsel, the Louisiana Association of Defense Counsel and Defense Research Institute. Stan has been selected for inclusion in the 20th Edition of The Best Lawyers in America in the practice area of Products Liability Litigation – Defendants.